Porya Mansorian, a well-respected Colorado trial lawyer, focuses on personal injury, medical negligence, and nursing home abuse cases. Formerly a defense attorney, Mansorian has represented insurance companies, physicians, hospitals, nurses, medical device manufacturers and nursing homes. Moving to the Plaintiff’s side, he has become a tireless advocate for injured Coloradans. 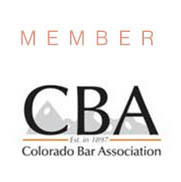 As a result of his commitment to his clients and the Colorado community, Mansorian recently was named the 2015 Colorado New Trial Lawyer of the Year by the Colorado Trial Lawyers Association. 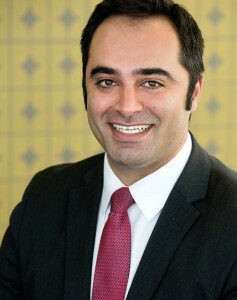 In 2014, Mansorian also received the Tommy Drinkwine Outstanding Young Lawyer of the Year Award. Mansorian is very active in prevention and stopping of distracted driving in the community. 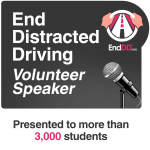 He has presented to thousands of high school students about the dangers and consequences of driving distracted. His efforts, in collaboration with the organization EndDD, (http://www.enddd.org/) are saving lives across the State of Colorado and the United States. Mansorian is a trained biomedical engineer who had the privilege of supporting efforts to advance the care and treatment of children with cerebral palsy before attending law school. This and similar experiences in the medical industry, coupled with his rigorous training in litigation and trial advocacy, have enabled Mansorian to help obtain outstanding results for his health care clients as their trial attorney.